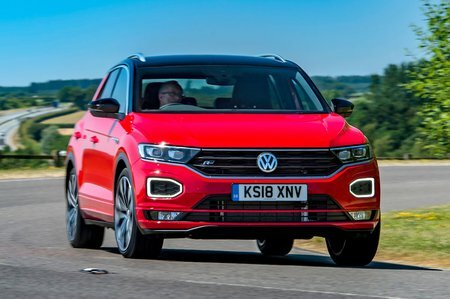 Volkswagen T-Roc 1.0 TSI S 5dr 2019 Review | What Car? What Car? will save you at least £909, but our approved dealers could save you even more. The 113bhp three-cylinder 1.0-litre is a big seller and, thanks to a turbocharger, proves surprisingly punchy, with the ability to hold its own on motorways and A-roads. When you factor in its keen price, we reckon it's the pick of the line-up.